Helps address feelings of physical fatigue associated with prolonged stress. Features herbs that support an adaptive response to stress through their influence on the HPA axis. 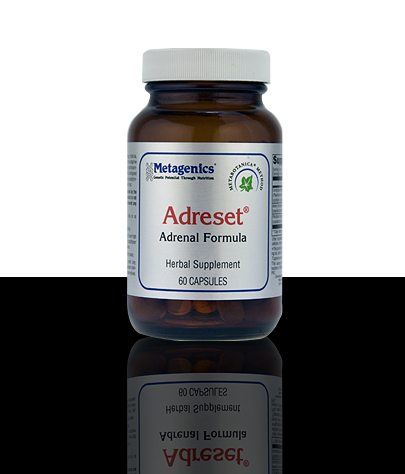 Features concentrated adaptogens, including ginseng root, cordyceps, and rhodiola extracts, used to address multiple body systems involved in the stress response.